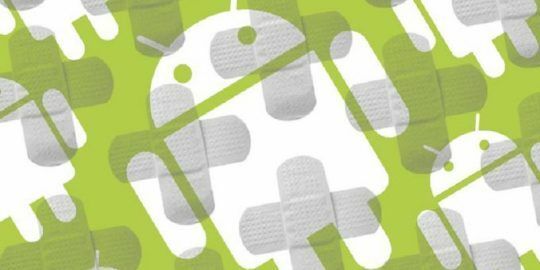 Google has released Chrome 39, fixing 42 security vulnerabilities and removing support for the fallback to SSLv3, the component that was the target of the POODLE attack revealed last month. When the POODLE attack was disclosed by several Google researchers in October, the company said that it had added a change to Chrome that would disable SSLv3 fallback. 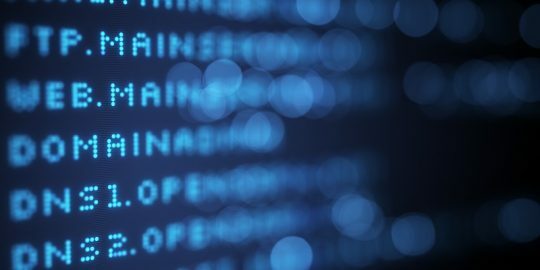 The technique involves an attacker to force a server to fall back from a modern version of SSL/TLS to the older SSLv3 and then decrypt the protected traffic by sending a high volume of requests to the server. The company plans to disable support for SSLv3 altogether at some point in the near future. A little further down the line, perhaps in about three months, we hope to disable SSLv3 completely. The changes that I’ve just landed in Chrome only disable fallback to SSLv3 – a server that correctly negotiates SSLv3 can still use it. Disabling SSLv3 completely will break even more than just disabling the fallback but SSLv3 is now completely broken with CBC-mode ciphers and the only other option is RC4, which is hardly that attractive. Any servers depending on SSLv3 are thus on notice that they need to address that now,” Adam Langley of Google wrote in October. 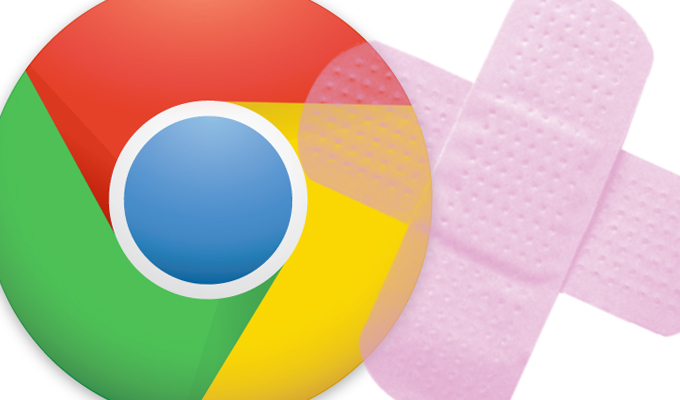 Among the fixes in Chrome 39 are a number of patches for high-risk vulnerabilities, including several buffer overflows, use-after-frees and integer overflows. Google paid out $25,000 in rewards to researchers who reported vulnerabilities fixed in the new release. In addition, the company paid out $16,500 in additional rewards to researchers who found bugs during the development cycle. I am getting the same message with Farmville and Farmville2. All help appreciated. I am having the same problem but with my school! OK so SSLv3 has been removed so what are we suppose to do now?? Games on Facebook rely on that protocol to run! I am having the same problem currently while trying to play Farmville 2.. which I've been playing for over 3 years now.. I have done all the troubleshooting steps listed in the Zynga support pages.. but nothing is working to fix it.. I would like to continue to play the game.. but this client/ server issue with the sslv3 removal is non negotiable apparently? Does anyone who may be reading have an answer?